Awful the narration was cringe worthy! I have been listening to audiobooks for years, probably back when it was a bit dorky. That's what happens when you spend too long in the car....this is one of the best. As you follow the story it proceeds the way you would expect. The characters are introduced very well as the background is built, progressing through a number of varying options. When the end finally arrives a hole new slant which is completely out of left field knocked you over. The narration was done very well and was easy to listen to. 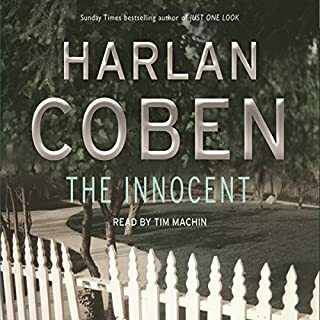 Harlen Coben has, once again written an excellent book. 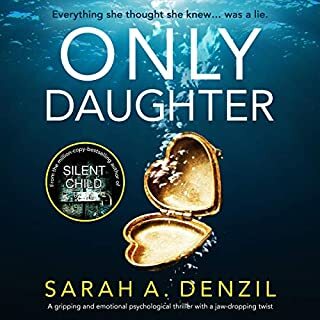 It was a slow start for me to connect to the main character but as the story progressed and deepened the connection grew. Great twist at the end. I loved the final chapter bringing tears to my eyes. 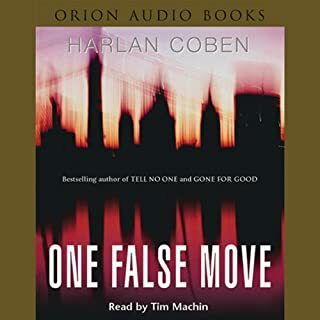 It was a different story line by Harlan and maybe that's why it took a bit to get used to. Writers change writers explore writers surprise. Well worth the read. I had high hopes but this book read like an over-acted, cliched daytime soap-opera. If that's what you're into, you'll love it. I listened on double speed just to get to the end quicker, and it wasn't worth persevering. Kept me guessing until the end . 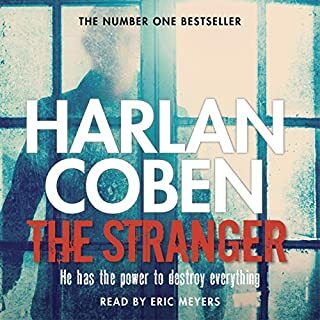 First listen to Harlan Coben and I was pretty impressed. The story line was gripping with lots of twists and turns. Performance was good as well, talented narrator of wide and varied character portrayals. I think to write a review would be to forewarn the reader. I will say it had me from start, to finish. A must read. I thought the story was ok. Drawn out a bit. But it sucked me in. Nice ending! 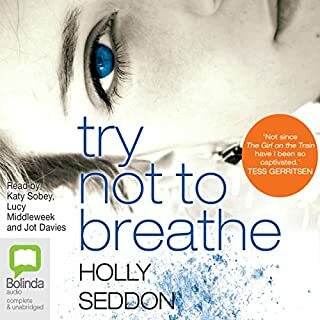 The story line is quite good but unfortunately the author has done what seems like every other author of late has done - gone for a story that has the main character as a super woman. 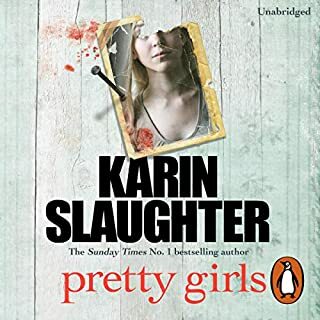 The flood of books with female characters that are penned as invincible heroes while still exhibiting the purest of female qualities is just plain tedious and starting to become rather predictable if not intellectually painful. Bottom line - the main (unbelievable) character got in the way of what could have been a decent original plot. 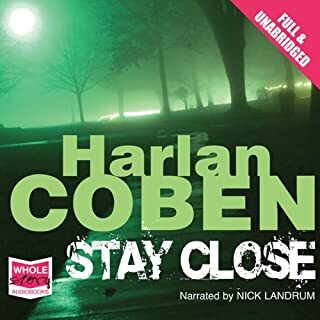 Would you try another book written by Harlan Coben or narrated by January LaVoy? 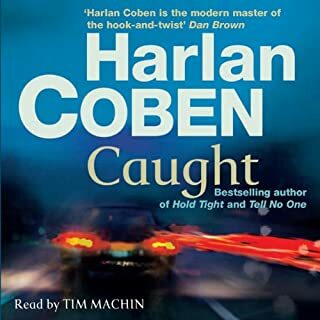 If you’ve listened to books by Harlan Coben before, how does this one compare? Was Fool Me Once worth the listening time? 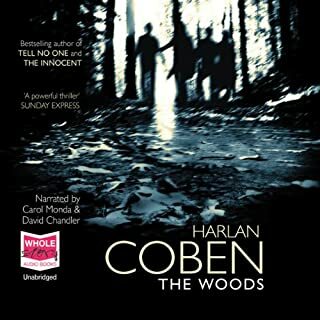 The first female main character in a Harlan Coben is a bit of a cheat, apart from being described as female all else in her life is basically a male action hero prototype, military helicopter pilot, ptsd, gun fanatic, ace shooter and a loner that asks for no help and explains very little. She is frequently complimented on her beauty but she shows no interest in any of the male characters except for a very brief description of how she met her husband. Do not expect to discover, or figure out the secret because you do not have all the cards Mr Coben is holding the entire deck. The other thing this is not even remotely is a procedural, it has the most ridiculous lineup of suspects in a precinct I have ever experienced in writing or movie, very much unacceptable at his level of writing or writer. If you read it fast and ask no questions or think for too long you may get some enjoyment out of this story otherwise not good enough. I have read many of this author's books and have generally found them decent whodunnits, good for some escapism. This book, however, is shockingly bad. Poor characterisation, laughably unrealistic twists, and a weak "good versus evil" plot. Don't waste your time on this one. 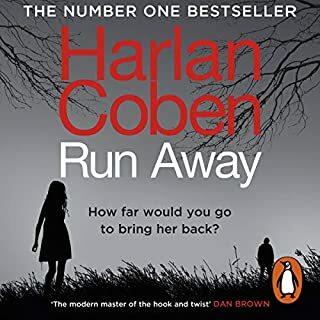 Although I haven't read many of Coben’s previous books I was interested to see what he would make of this one with a female lead. In truth the book kept me entertained throughout and it had many of the touches I’d liked from my previous experiences of the author. 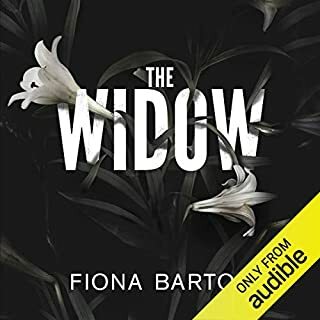 The twisting plot relying mainly on the tension of possible violence rather than the graphic description of it and the paranoia of not knowing who to trust were fairly well done. The main problem I had was the lead character, Maya. First let me say I have absolutely no issue with casting a female lead as a helicopter gunship pilot! When you look at inspirational real-life figures such as Vernice Armour it’s obvious that this is a character type that’s real, contemporary and so very well worth exploring. All that should have made Maya a genuinely stand out lead for the story. So maybe I was expecting too much but Maya didn’t quite add up to me. 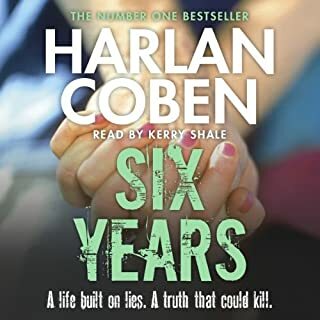 It felt as if Coben had created this female lead character but didn’t want to go so far out of his comfort zone that she had to act much differently to many of his male leads. When you see and listen to people like Vernice Armour it’s clear she is first and foremost a woman. Yes, she’s an incredible human being of immense character and as a woman she has succeeded in not one but two male-dominated worlds. The thing is she didn’t do it by becoming just like a man. This is a hard distinction to make but it’s the best I can do to describe it. Maya just didn’t resonate with me. That aside, the book did keep me entertained well enough. After all there are enough male characters out there that I happily follow for whom you do have to give a little shall we say in order to believe them! My enjoyment was in no small part due to the high quality narration by January LaVoy. 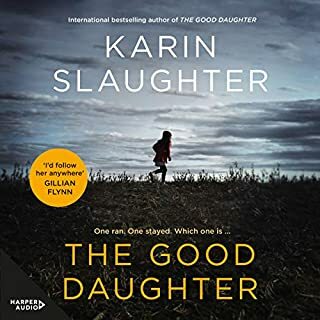 I used to prefer my thrillers narrated by men, I liked my tough guys to sound suitably “crunchy” but narrators like LaVoy and the likes of Lucy Price-Lewis and Lisa Coleman carry a story supremely well with a deft subtlety that I have genuinely come to enjoy. 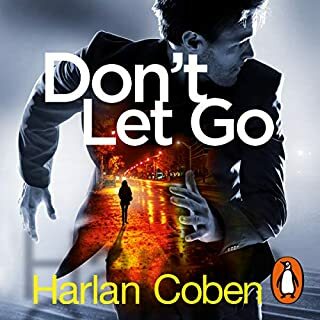 So, an eye-opening book and one I enjoyed reading but my struggles to “get” the lead character took some of the enjoyment away and have left me unable to give this one a genuinely ringing endorsement. 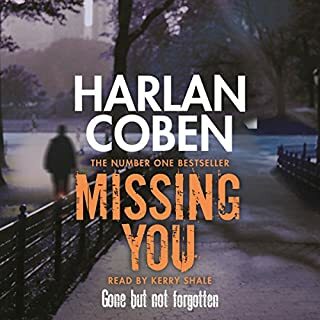 I usually love everything Harlan Coben writes. This is the first time I have listened to one of his books rather than read it. 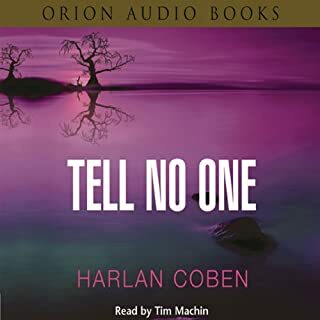 I wasn't keen on the narrators voice and I find a woman speaking for a man in any audible book is quite off putting but that's probably just me. ( they sound weak and limp) Maybe this was why I didn't love the book. 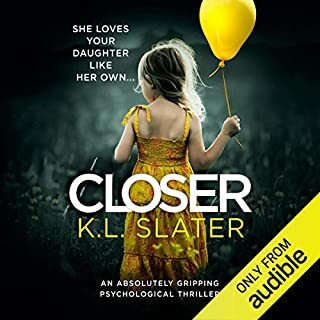 The lead character is Maya or maybe Mia (being an audible book I didn't see it written down) and I just didn't like her at all, in fact the only slightly likeable person was Shane and he isn't a huge part of the book. For me it's important to like a character so I care about what happens to them. I really didn't care with Maya but maybe that is exactly what Harlan wanted. I did consider returning it at one point but stuck with it. The story overall is good, just unlikeable characters! I will just buy the kindle or paperback in future! The narration was great but the story was a little choppy and lack lustre. Felt the story telling was a little jumbled and the twist ending a bit forced. The clues didn't really flow and I felt like the author had too many ideas that she didn't know how to put together. 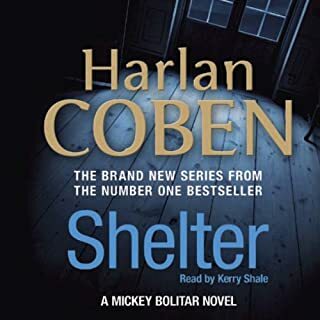 With books like this it's fun to read/listen to again once you know the twist to see if you can spot the signs but I feel like all you would get is plot holes. Slow, repetitive and not for me. Maybe I picked the wrong book. The narrative seems monotonous to me, and the story thin! 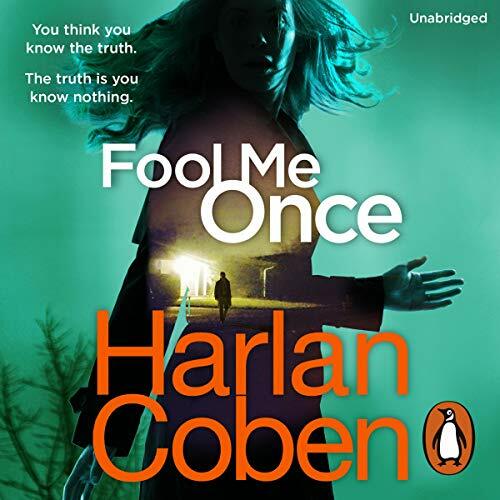 Sorry Harlan Coben, I know it takes effort and skill to craft a good novel! I will watch the reaction of others with interest, but certainly not a book I would recommend. This book is a complete waste of time. The ending makes the entire book pointless and the reader cheater. There aren't enough words for me to say how bad this book is so I'll just use one, avoid! Main character really irritating. There is nothing about her that makes you feel anything for her but annoyance. Don't waste your time with this one.